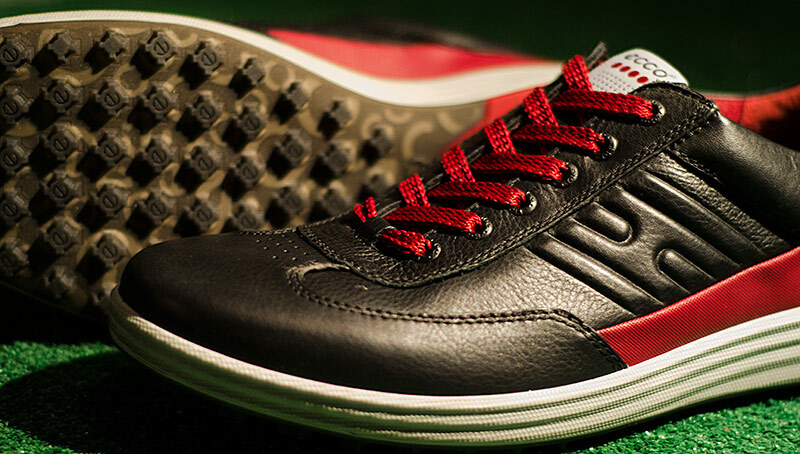 In for review is the new Street EVO One hybrid golf shoe from Ecco Golf. I’ll be putting these in play as soon as possible, as in when the snow melts. Stay tuned for my review, hopefully very soon.